The main targets of Armenian terror organizations, ASALA in particular, were now being chosen from among Turkish diplomats abroad. The first of the series of terrorist attacks was carried out against Mehmet Baydar, the Turkish Consul General in Los Angeles and his Deputy, Bahadir Demir. 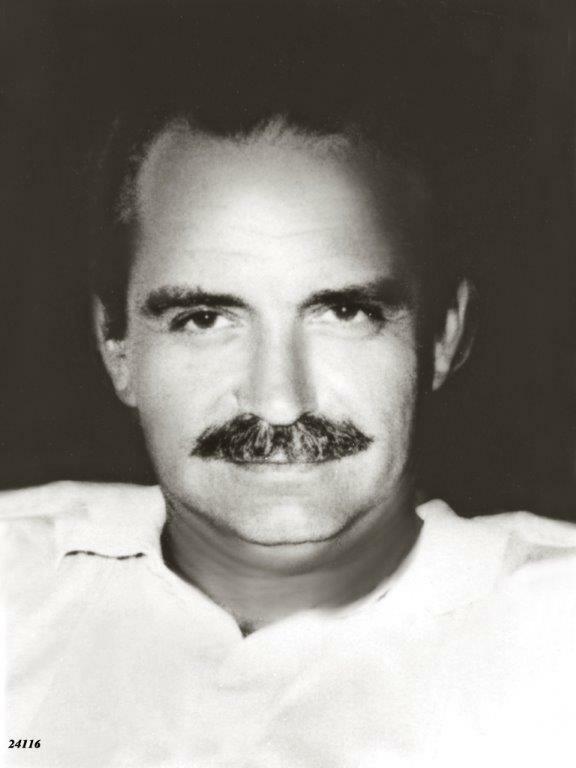 The assassinations were perpetrated by an Armenian by the name of Gurgen Yanikan in 1973. 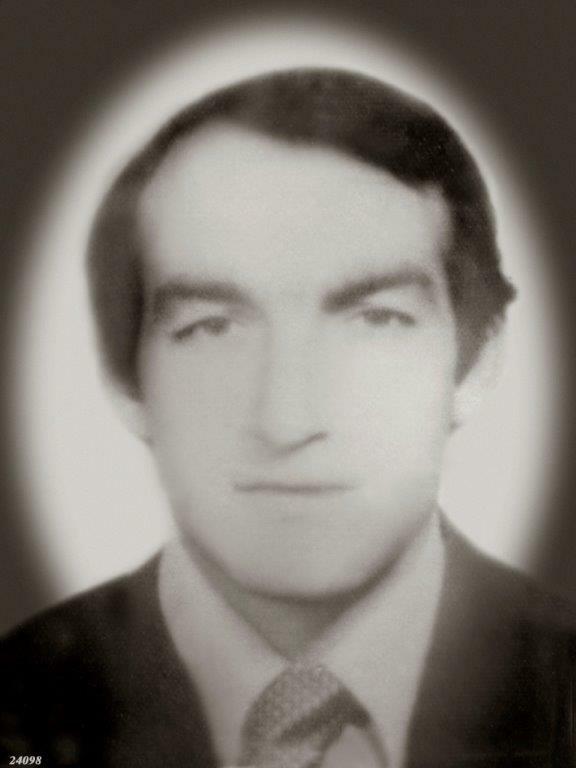 This individual action turned into organized Armenian terror as of 1975 and further escalated as of 1979. 110 acts of terror were carried out by Armenian terrorists in 38 cities of 21 countries. 39 of these were armed attacks, 70 of them bomb attacks and one was an occupation. 42 Turkish diplomats and 4 foreign nationals were assassinated in these attacks, while 15 Turks and 66 foreign nationals were wounded. 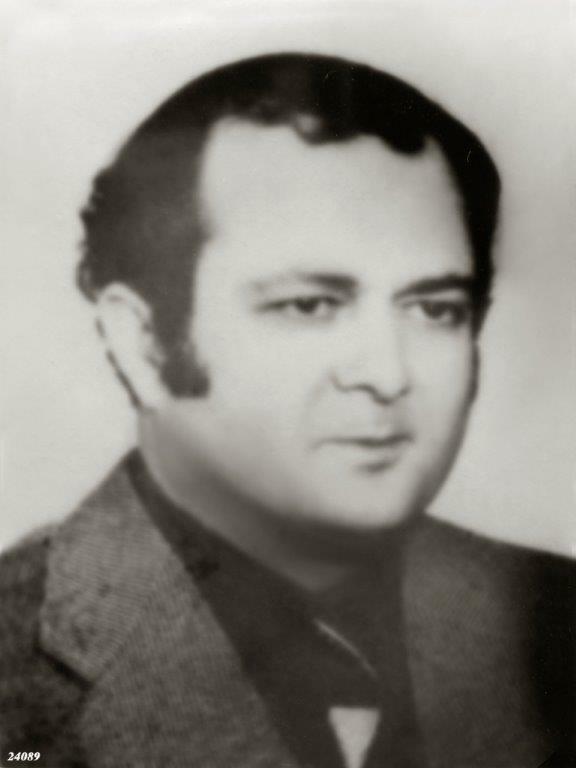 The Armenian assaults against Turkish citizens started in 1973 when Mehmet Baydar and Bahadir Demir, Turkish Consul General and Consul in Los Angeles, were murdered by a 78-year-old American Armenian named Gurgen (Karakin) Yanikian. 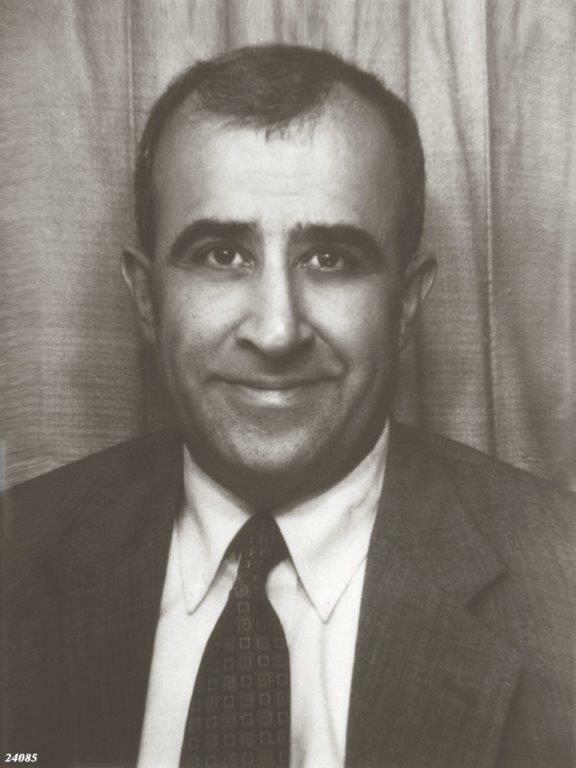 Inviting Baydar and Demir to the Baltimore Hotel in Santa Barbara by declaring that he wished to give a painting of Abdulhamid as a gift to Turkey, Yanikian shot the two Turkish diplomats dead. 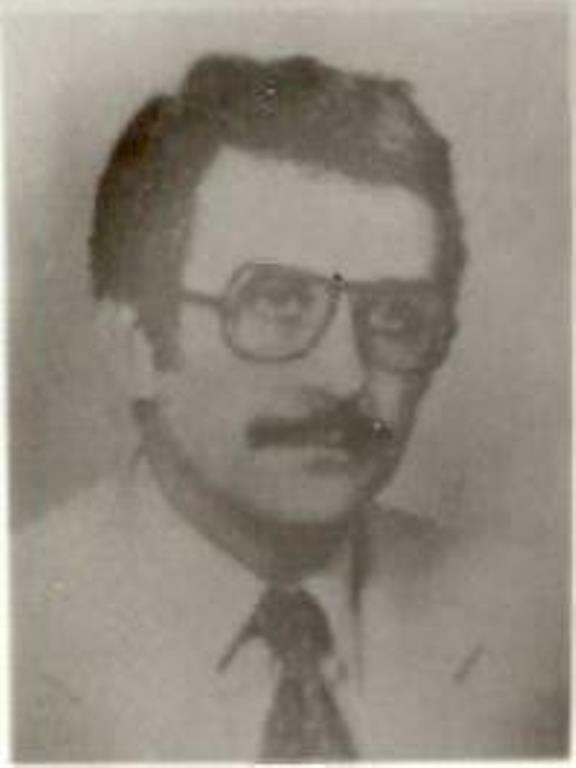 He was arrested for murder and sentenced to life imprisonment, Yanikian was paroled on 31 December 1984 and died shortly afterwards. 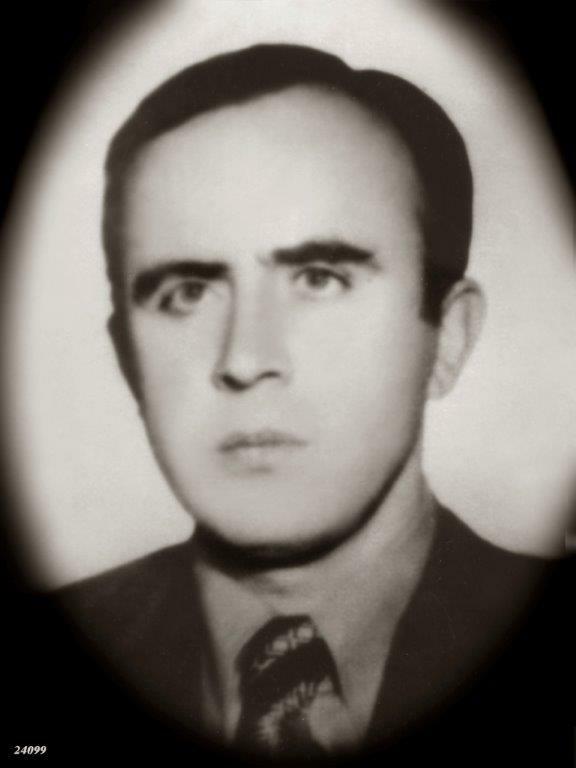 This incident, constituting the first assault against the Turkish diplomats, launched a chain of murders and became a template for the subsequent attacks by Armenian terrorists. 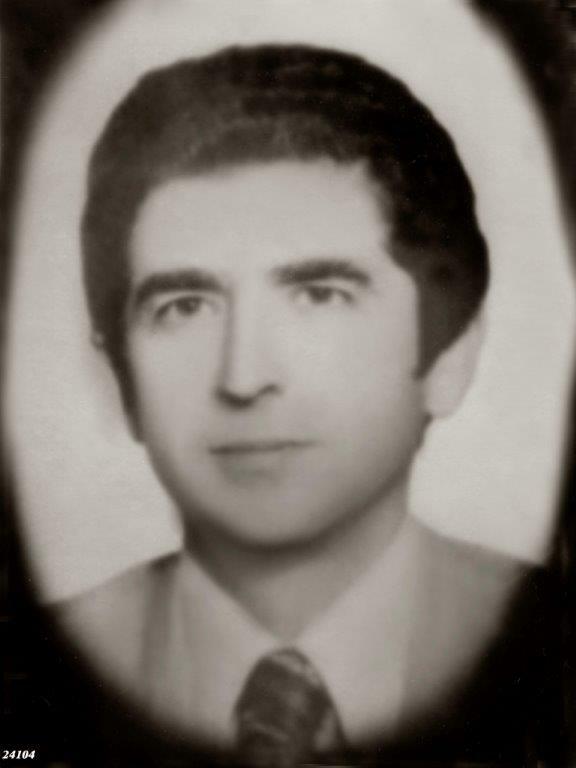 Turkey’s Vienna Ambassador Danis Tunaligil was murdered by three terrorists raiding the Embassy. 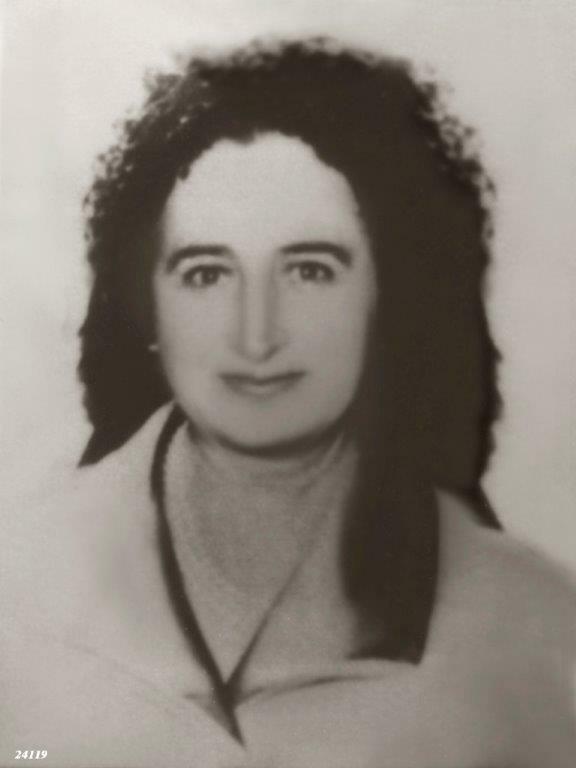 When the Turkish Airline Office in Beyrouth was bombed on 20 February 1975, the letter left in the location by ASALA’s Esir Yanikian group that undertook the attack’s responsibility declared that they would fight against the imperialists for the Armenians’ rightful case and that the attacks would aim at Turkey, Iran and United States and that this case was only a beginning. 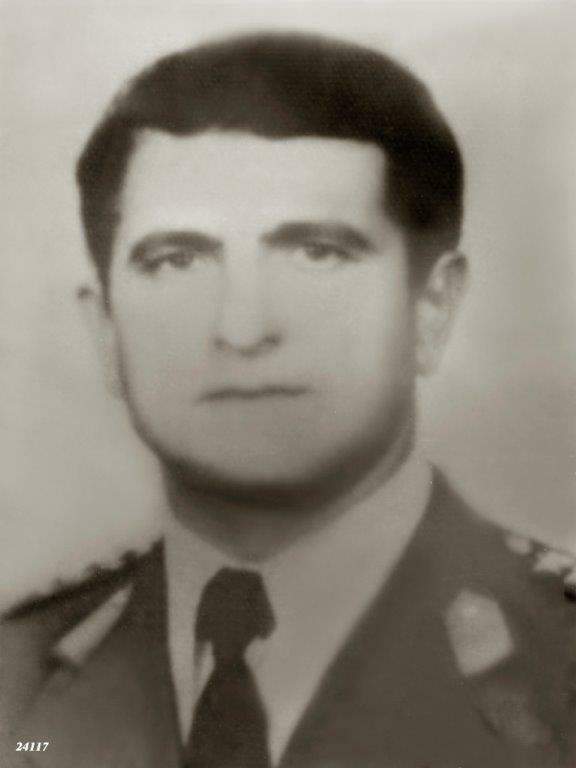 On 22 October 1975, three persons bearing automatic weapons forced their way into the Turkish Embassy in Vienna, neutralised the guards and entered the Ambassador’s office. Receiving an affirmative reply to their question in Turkish to Danis Tunaligil if he were the Ambassador, they shoot him with automatic weapons. 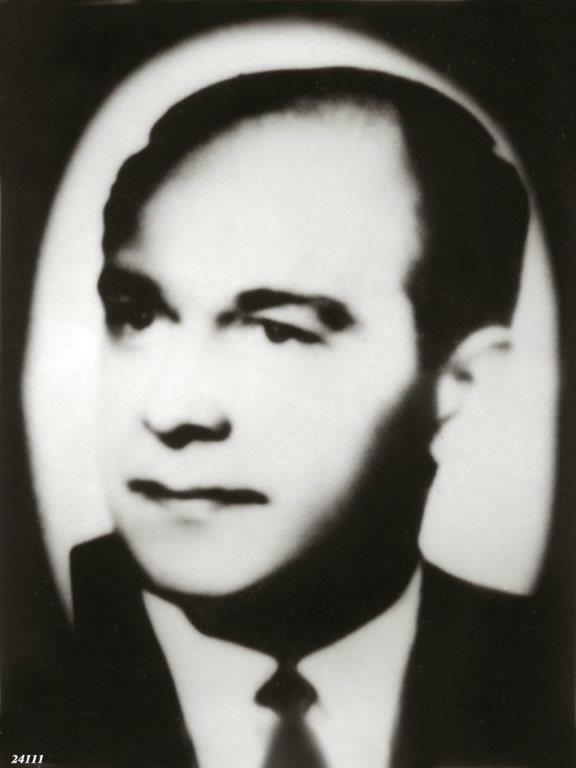 Tunaligil died on the spot and the murderers rapidly left the premises and fled in an automobile. was owned by an organisation that called itself the Armenian Genocide Justice Commandos. 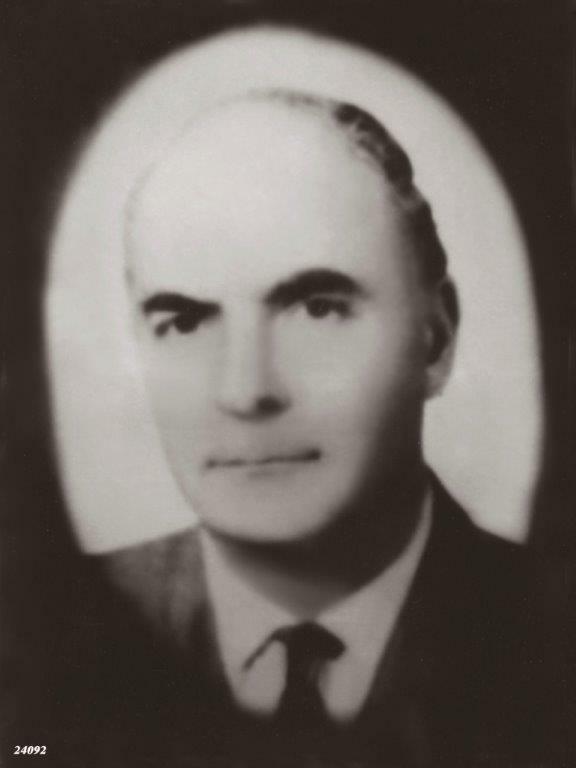 Turkey’s Beyrouth Embassy First Secretary Oktar Cirit became the victim of Armenian terrorism while sitting at a hall. The attack was owned by the ASALA, which made its name known for the first time. 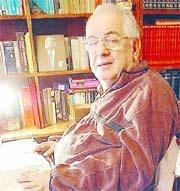 Turkey’s Vatican Ambassador Taha Carim was killed by the cross fire of two terrorists in front of the Embassy’s residence. The attack was owned this time by the Armenian Genocide Justice Commandos organisation. Three terrorists opened fire on the car of Turkey’s Madrid Ambassador Zeki Kuneralp whose wife Necla Kuneralp and retired Ambassador Besir Balcioglu lost their lives in this attack owned by the organisation that called itself the Armenian Genocide Justice Commandos organisation. For the first time in this incident, a foreigner had lost his life in an attack directed against Turks. That was the Ambassador’s driver Antonio Torres. 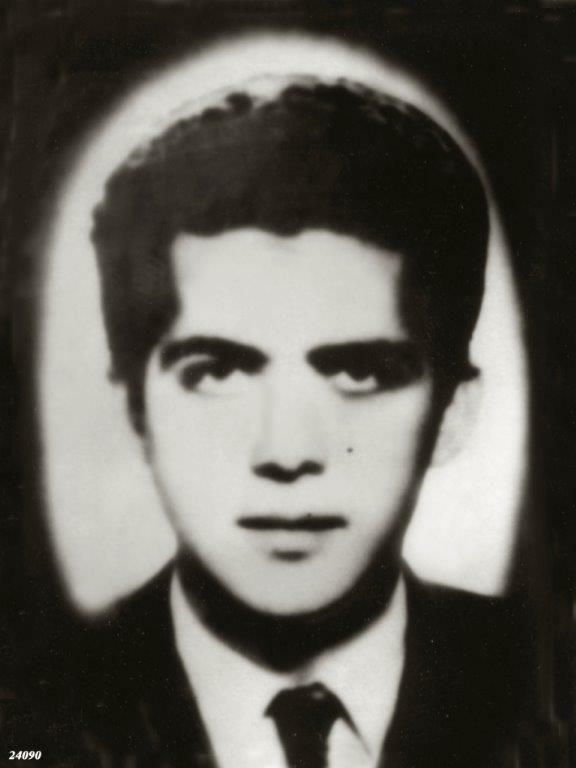 Ahmet Benler, son of Turkey’s The Hague Ambassador Özdemir Benler, was killed in an armed attack. 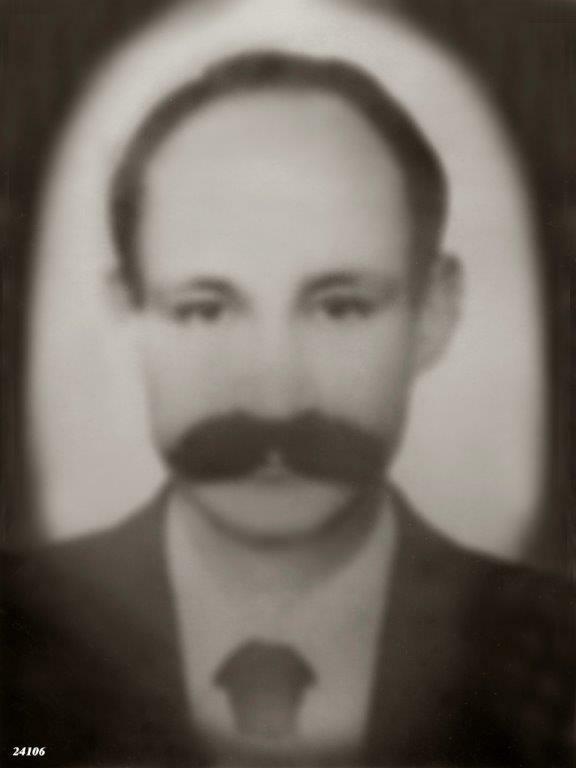 This case was owned separately by the ASALA and the Armenian Genocide Justice Commandos organisation. Turkey’s Paris Tourism Counsellor Yilmaz Colpan was murdered as a result of the attack by a terrorist. 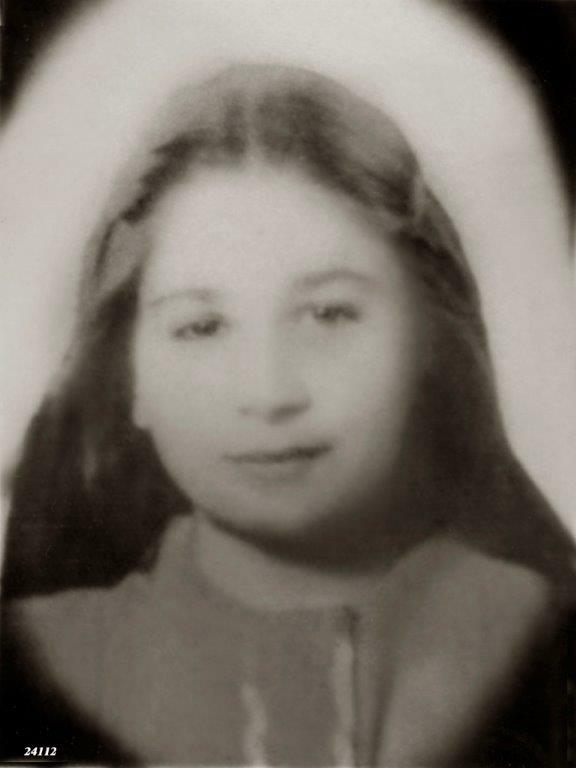 This case was the second attack in Paris of the Armenian terrorism. A person calling the news agencies thereafter said that the Armenian Genocide Justice Commandos was responsible for the assaults in Rome, Madrid and Paris and added that it was killing the Turkish diplomats because Turkey did not grant the rights of Armenians. Turkey’s Athens Embassy Administrative Attaché Galip Özmen and his 14-year-old daughter Neslihan Özmen were killed in an armed attack by a terrorist while his wife Sevil Özmen and son Kaan Özmen survived though seriously wounded. The attack was owned this time by the ASALA. 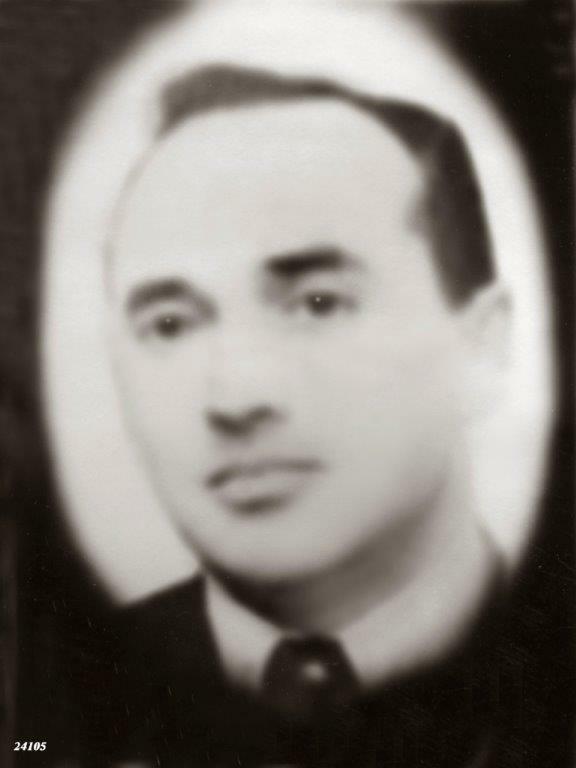 Turkey’s Sydney Consul General Sarik Ariyak and his security guard Engin Sever became the victims of Armenian terrorism. 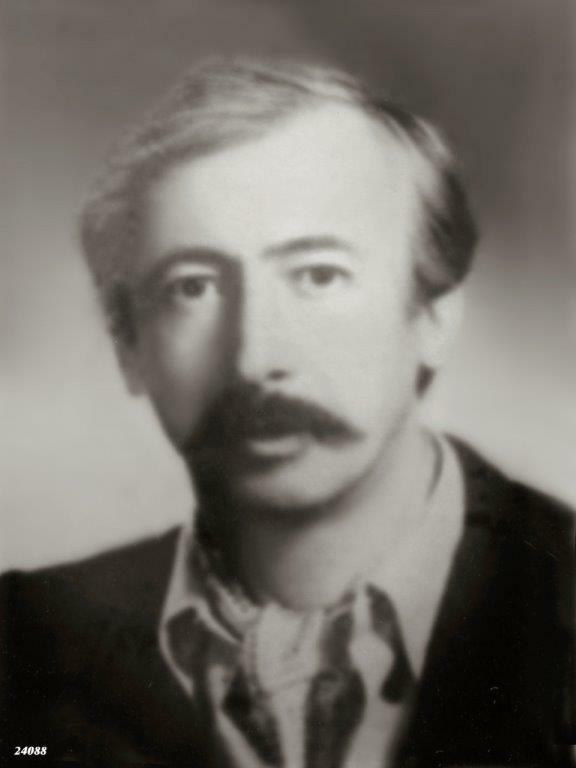 – Selcuk Bakkalbasi, the Press Attaché of Turkish Embassy in Paris, was wounded in an armed attack on 26 September 1980. Resat Morali and Tecelli Ari, Counsellors of Labour and Religious Affairs at the Turkish Embassy in Paris were attacked by two terrorists when they were taking their car in front of the Labour Attaché’s office. Morali was killed on the spot while the Religious Affairs Attaché Ari succumbed to death at the hospital where he was rushed with serious wounds. The attack was owned by ASALA in this third murderous attack of the Armenian terrorism and Turkey gave a protest note to France for not properly protecting the Turkish diplomats. 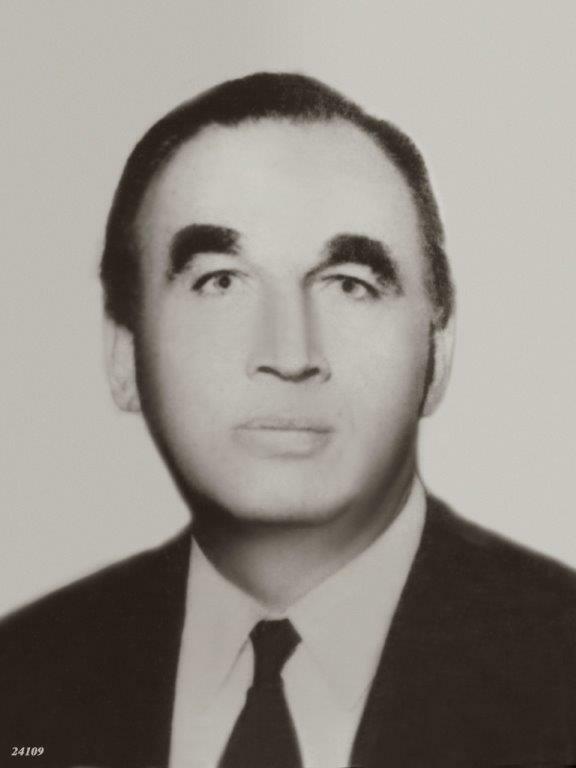 Mehmet Savas Yergüz, Secretary of the Turkish Consul General in Geneva, lost his life in an armed attack shortly after leaving the office for going home. The attack was owned by the ASALA. 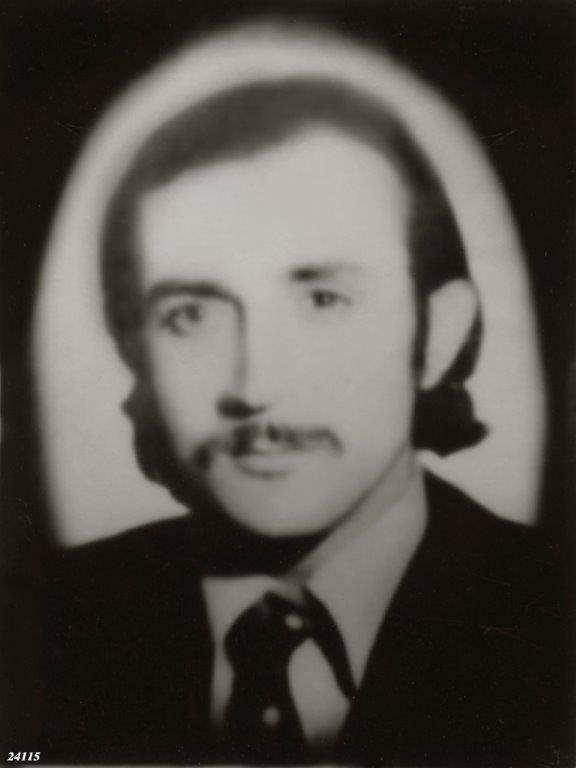 Mardiros Camgozian, the Lebanese Armenian terrorist arrested after the attack, received a 15-year imprisonment sentence. 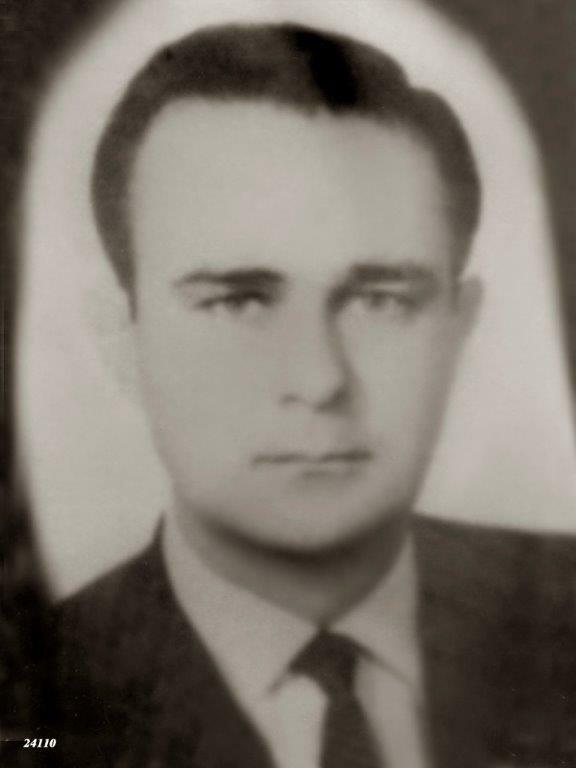 Four Armenian terrorists occupying the premises housing the Turkish Consulate General and the office of Cultural Attaché, hostaged 56 Turkish officials and citizens and killed security guard Cemal Özen who attempted to attack and wounded Consul General Kaya Inal. The terrorists wanted Turkey to release 12 political detainees and to send them to Paris. As they realised that this demand would not be complied with, they surrendered to the police some 15 hours after. Turkey warned France once more and France demented the attack that was owned by the ASALA. Four Armenian terrorists named Vasken Sakoseslian, Kevork Abraham Gozlian, Aram Avedis Basmacian and Agop Abraham Turfanian, received 7-year imprisonment sentences. The court verdict received a large dissentment in Turkey. 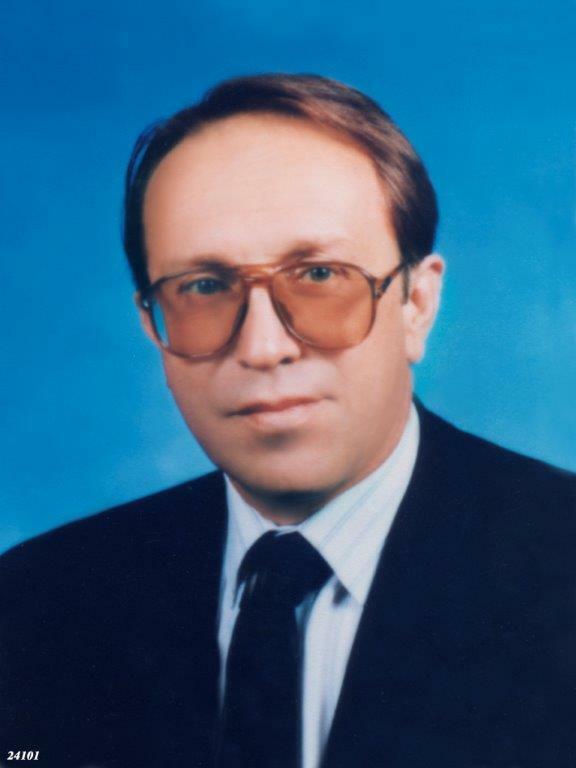 – Turkey’s Rome Embassy Second Secretary Gökberk Ergenekon survived with minor wounds an attack that was directed against him on 25 October on a street. 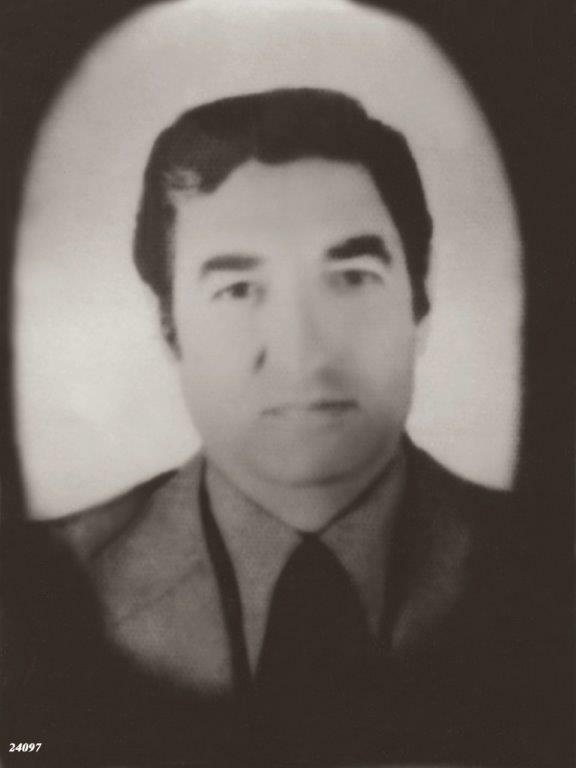 Turkey’s Los Angeles Consul General Kemal Arikan was killed by the Tashnak militant Hampig Sasunian, who was sentenced to life imprisonment. 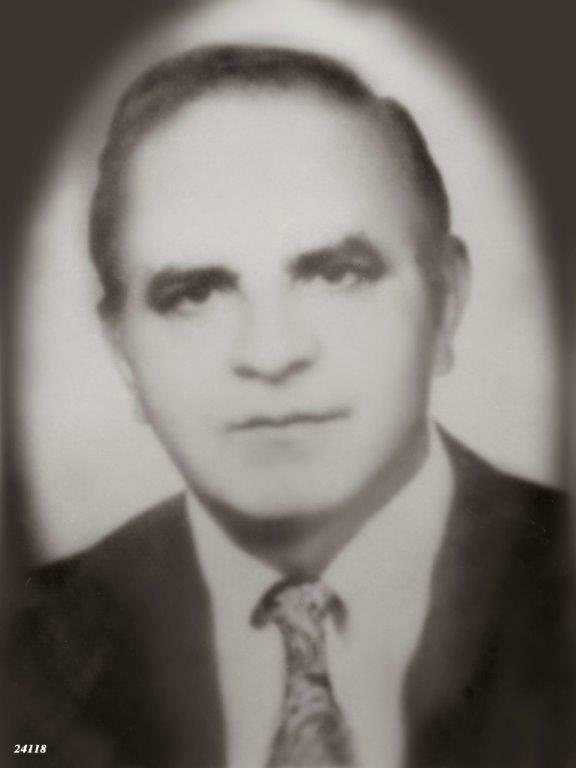 Turkey’s Boston Honorary Consul General Orhan Gündüz was killed in an armed attack. Turkey’s Lisbon Embassy Administative Attaché Erkut Akbay died as a result of an armed attack on his car. 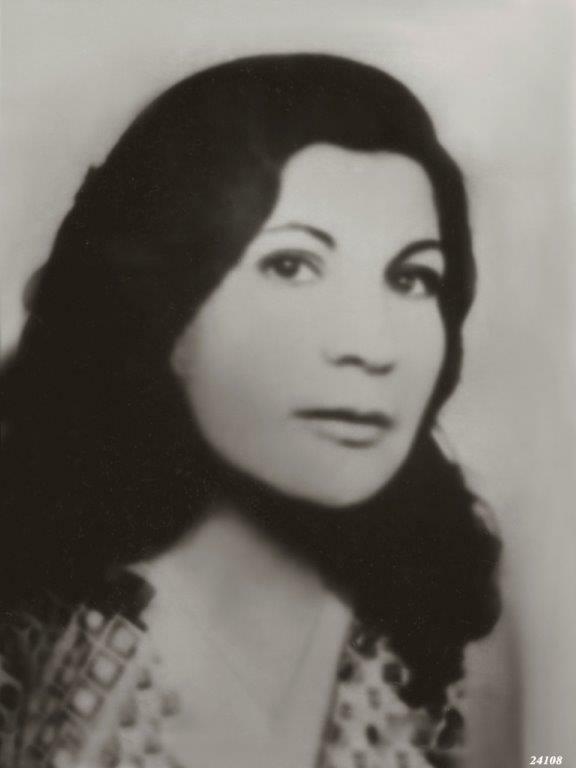 His wife Nadide Akbay succumbed later to death at the hospital where she was brought with corporeal wounds. 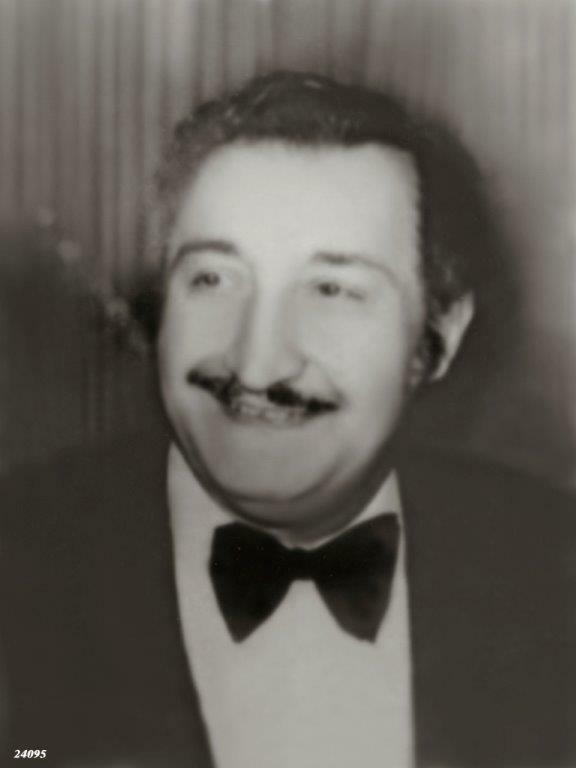 Atilla Alkikat, the Military Attaché at the Turkish Embassy in Ottawa, was killed in an armed assault. Bora Süerlan, Administrative Attaché of the Turkish Consulate General in Bourgos, was killed by a terrorist attack. – Kemal Demirer, Rotterdam Consul General of Turkey, was wounded in an attack in front of his residence on 21 July. He came out of this attack with minor wounds and the attacker was arrested while trying to get away. – On 7 August, two ASALA terrorists made an armed attack in Esenboga Airport of Ankara. There were eight casualties and seventy two injuries in this attack, constituting the first within Turkey of the Armenian terrorism. 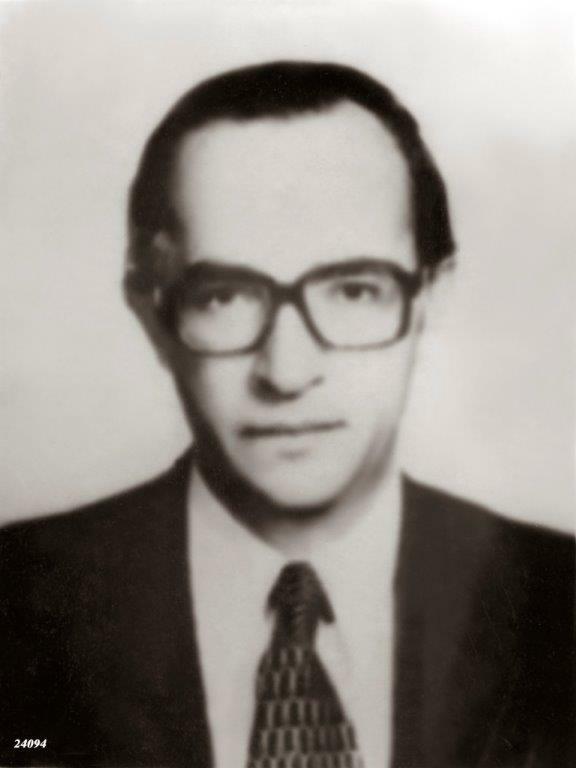 An armed assault was made against Turkey’s Belgrade Ambassador Galip Balkar on 9 March 1983 by two terrorists. 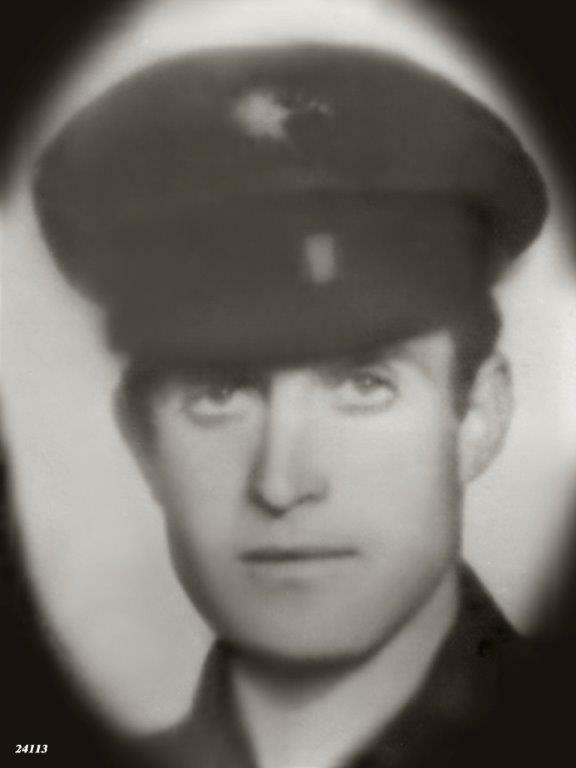 Mortally wounded in this attack, Balkar died on 11 March. A Yugoslavian student also lost his life in this incident. 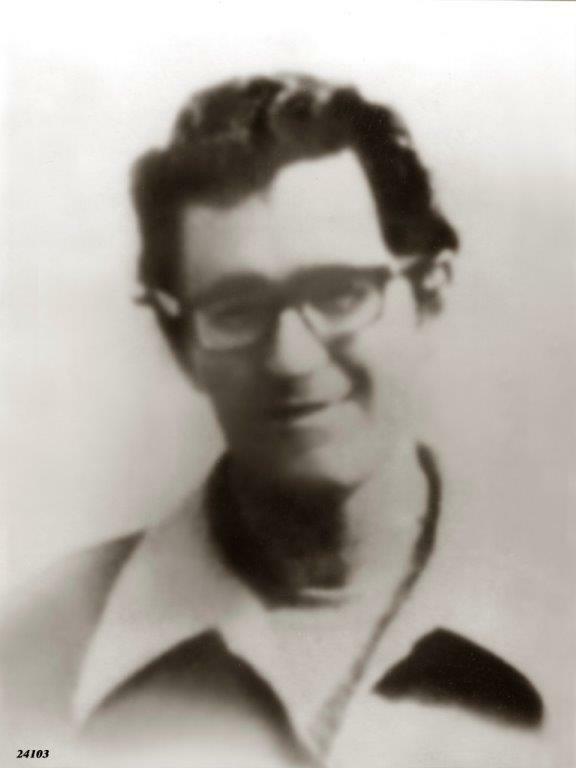 Terrorists Kirkor Levonian and Raffi Alexander were sentenced to 20 years of imprisonment on 9 March 1984, exactly one year after the incident. Turkey’s Brussels Embassy Administrative Attaché Dursun Aksoy was murdered by Armenian terrorists. 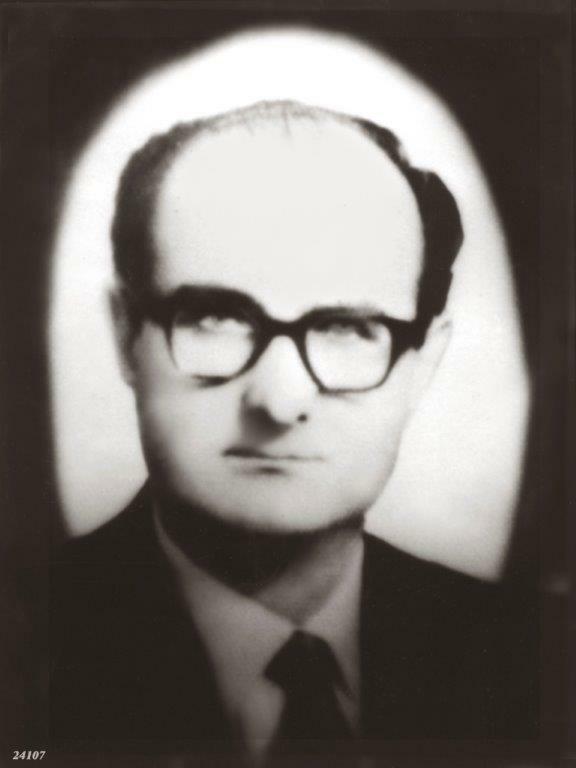 The Lisbon Embassy of Turkey was occupied and those within the building were hostaged by five Armenian terrorists. 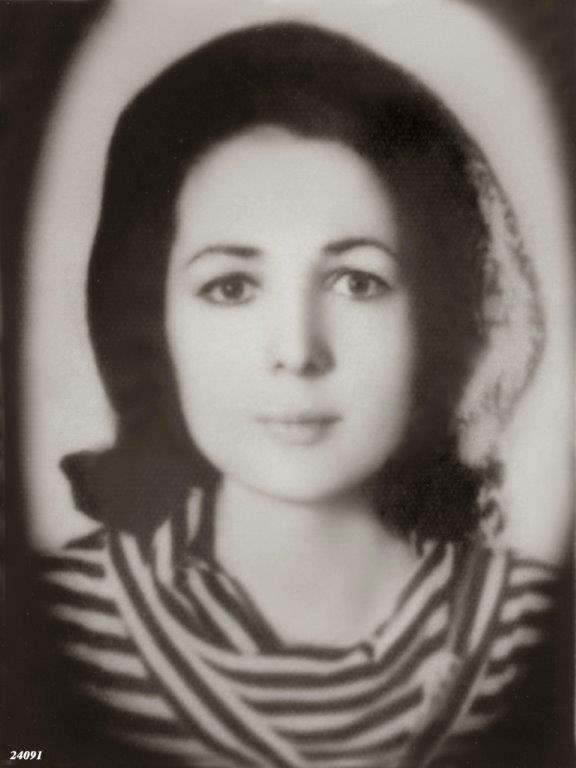 Cahide Mihcioglu, wife of Embassy Counsellor Yurtsev Mihcioglu, was killed during this incident. The Portuguese police saved the hostages by an operation and killed all five terrorists. 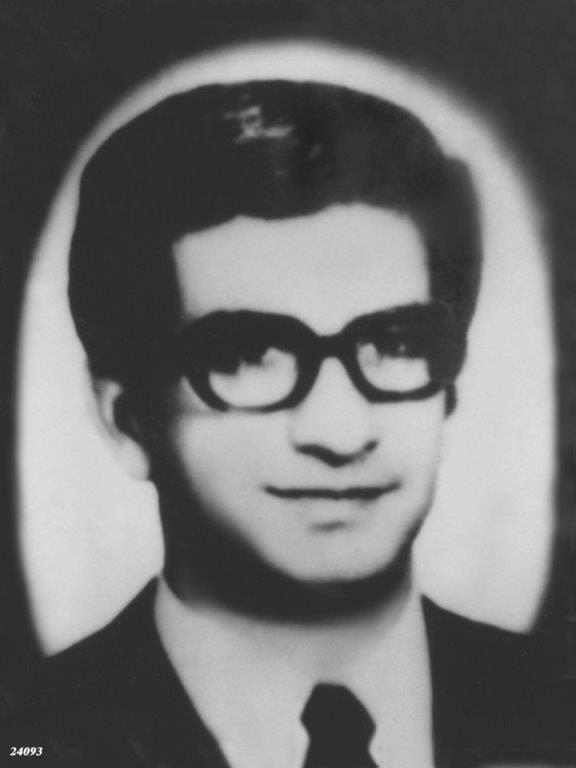 The attack was owned by an organisation that called itself the Armenian Revolutionary Army, which threatened with death the Portuguese Prime Minister Mario Soarez because of the death of the terrorists. On 16 June, a terrorist opened fire on the people at the Grand Bazaar in Istanbul. Two persons were killed and twenty-one were wounded in this attack of which the author was killed on the spot. It was later ascertained that he was an Armenian. A bomb exploded in front of the Turkish Airlines office in Paris-Orly Airport. Two Turks, four Frenchmen, one American and one Swedish died and sixty-three persons, of whom twenty-eight were Turks were wounded in this attack, named later as the “Orly massacre”. 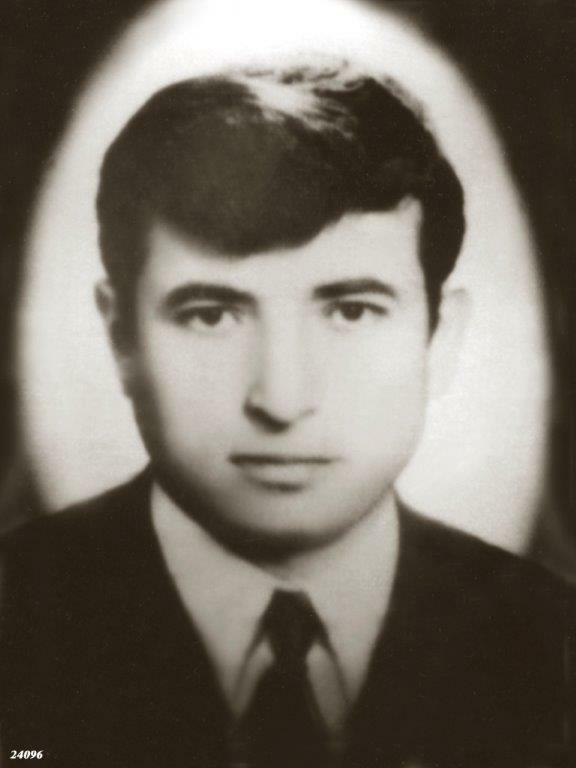 Isik Yönder, husband of Turkey’s Teheran Embassy Secretary Sadiye Yönder, who was a businessman doing trade with Iran, was killed by an ASALA militant. 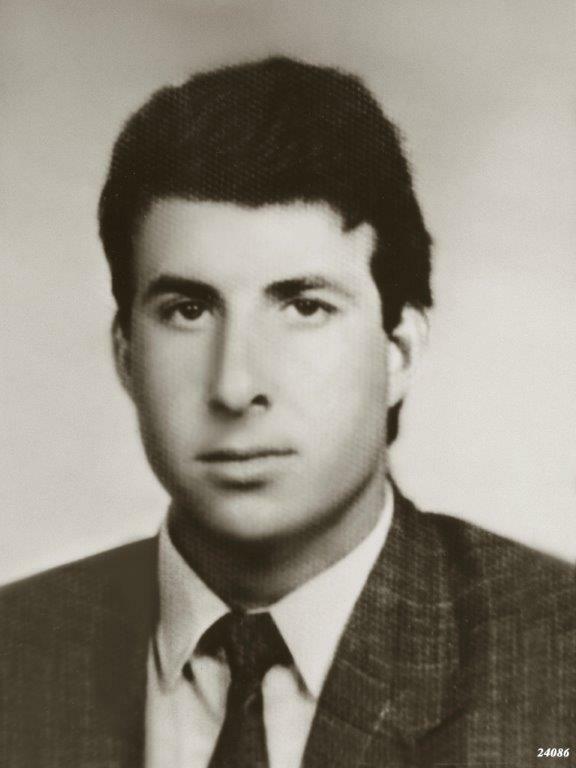 Turkey’s Vienna Embassy Labour Attaché Erdogan Özen was killed as a result of the explosion of a bomb planted in his car. This incident was owned by the Armenian Revolutionary Army. 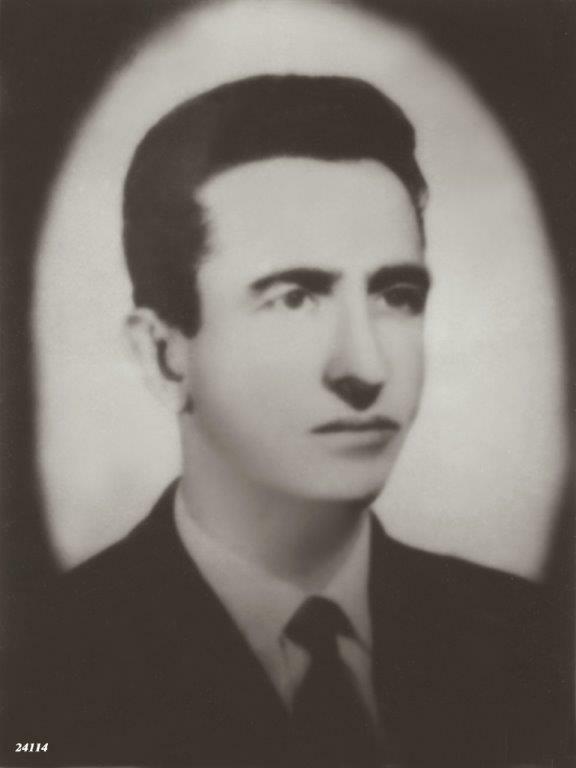 Enver Ergün, an official at the UN Representation of Turkey, was killed as a result of the explosion of a bomb planted in his car. This incident too was owned by the Armenian Revolutionary Army. 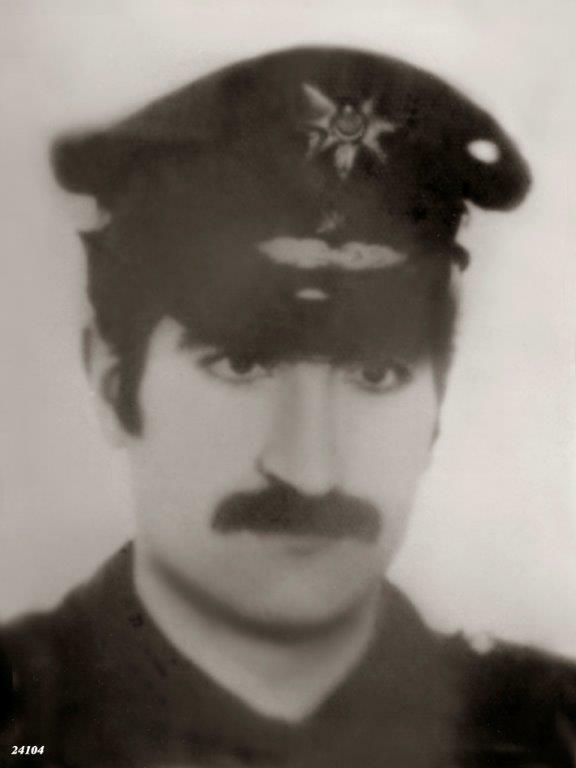 A terrorist trying to plant a bomb on the car of Isil Ünel, Turkey’s Teheran Embassy Deputy Commercial Attaché, was blown to pieces as the bomb exploded in his hands on 28 March 1984. The next day, Hasan Servet Öktem and Ismail Pamukcu, First Secretary and Deputy Attaché of the Turkish Embassy in Teheran, were wounded in an armed assault in front of their houses.